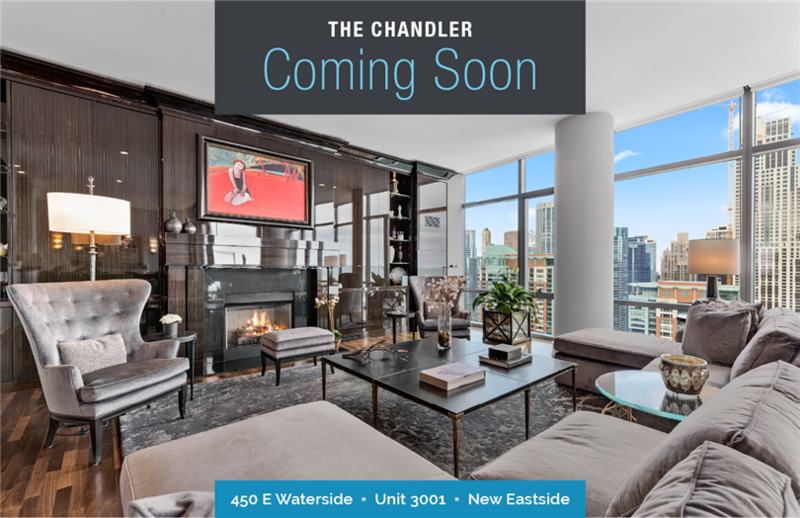 Spectacular custom penthouse condo with permanent, unobstructed & stunning views of the river, city skyline, lake, navy pier. Magnificent details, this 3272 sq ft home boasts the finest upgrades, custom built-ins, Ashworth & Associates interior designer. Expansive foyer with tray ceiling opens to great room. 11ft ceilings! Custom kitchen - granite counters and custom cabinetry, Wolf appliances- sub zero refrigerator & wine cooler. Chefs range, warming drawer, steamer & convection microwave oven. Huge island, breakfast bar & eating areas. Great room includes floor to ceiling windows. Beautiful portico hardwood floors in main living areas. Plush carpet in all bedrooms. 3rd bedroom with built-in office & murphy bed. All bathrooms include full baths & walk-in closets. Luxurious master suite with tray ceiling, designer bath/spa, huge walk-in closet with additional separate closets. Gorgeous designer lighting throughout. Fitness room, rooftop indoor pool, jacuzzi, party room. 24 hr doorman. 2 premium parking spaces included. View more photos, property details, and 3D tour here!